Caviar, fine silk scarves, edible gold sprinkled chocolates, soft touch matt cover photo books...ooohh so fancy. You deserve the best in life and there's no shame in admitting it. Mixbook is here to cater to your well-deserved luxury. Introducing: Soft Touch Matte Photo Book Covers. Previously only available in our lay flat photo books, this stunning hardcover upgrade will make you feel like the king or queen of a far away land. Exquisitely crafted, these covers eliminate shine and have a smooth velvety feel that's a feast for your fingers. Our hardcover photo books are now available in three versatile options: glossy, soft touch matte, and lay flat with soft touch matte. Currently this upgrade option is only available to United States customers. We'll update the rest of our planet Earth customers when it becomes available worldwide. Our Soft Touch Matte photo books are great additions to photo books that deserve an upgrade. 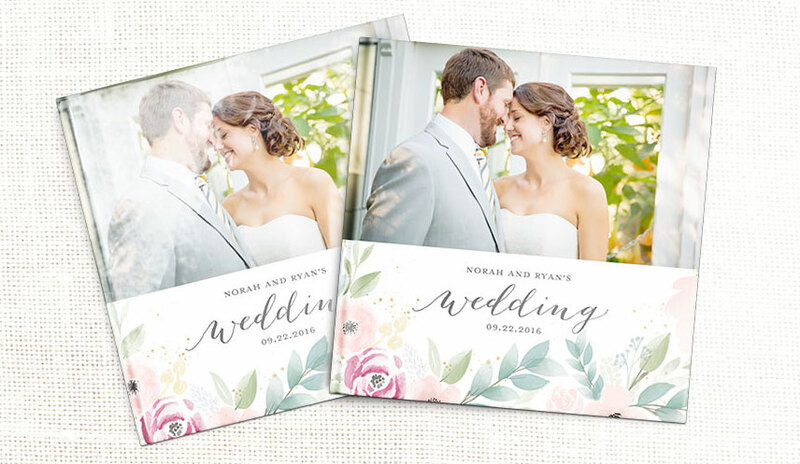 Wedding photo books, remembrance books, milestone memories, or baby's year in review are all important moments in life that our Soft Touch Matte covers will make feel as important as they are. Memories are feel-good times. So upgrade your photo memories with covers that you won't want to let go.